I am sitting in my garden surrounded by a swarm of bees that are busy pollinating and not the least bit concerned about me. The colors are vibrant, it is a glorious day and I am feeling very much alive. “A swarm of bees means happiness,” says the online dream book. Bring it on, I say. When I was a little girl, I was called and thought of as a tom-boy because I had little to no interest in playing with dolls and sitting with my ankles crossed. I hung with the boys who were always going, playing antics, hurling themselves off buildings, getting into trouble. One of the troubles we got into involved our obsession in stoning beehives or using sticks to poke them, then running, hoping to out run them without getting stung. Well this day we were not so lucky. William, Trevor and I discovered several bee hives at a neighbor’s house and we went and got long sticks to poke them. They were not pleased about our disturbance and came at us with great fury. William got stung on the face four times, which was swollen for almost a week, making him look like a monster. Trevor got stung so badly on his arm, he had to be taken to the doctor. I got stung on both buttocks, of all places and for a long time, whenever I sat it hurt. My mother was at work so the helper, alternated between rubbing the stings with crushed garlic and sliced onions. When Mommy came home she crushed guava leaves and rubbed the swollen area, then just before I went to bed she put baking soda paste on the swells and I slept on my stomach. Bees pollinate a third of everything we eat and play a vital role in sustaining the planet’s ecosystems. Some 84% of the crops grown for human consumption – around 400 different types of plants – need bees and other insects to pollinate them to increase their yields and quality. That was the first time I remember being stung, but certainly not the last time. Throughout my childhood I got stung, mostly by wasps, several times. I loved sugar cane, freshly cut, using my strong teeth to pull off the hard skin. During crop season the bees feasted on sugar cane. During mango season, the bees feasted on mangoes. Anything sweet, which was the sum total of all the things I loved, the bees feasted. I did not consider them friends. I did not know about the important job they performed. But I knew that they loved the same things I loved, including their byproduct, honey. Swarming bees mean richness, gain and luck in many of the things you do. Seeing flying bees could mean troubles, but if the bees are flying around you, this foretells happiness, luck in love, and overcoming your difficulties. Earlier this year, while putting out the garbage, I was stung by a bee. It was so unexpected. I managed to remove the sting with my fingernail but it still hurt and my upper arm was swollen for several days. I was upset with the bees because I have a deep appreciation and respect for them, and for years I have been making sure to plant flowers that they love. I know they are vital to our existence so I do my part to help them multiply. I always have sun-flowers, fennel and daisies in my garden. To dream about humming bees in the process of collecting nectar is a sign of hope and promise. This could be a favorable time for your career, project or business to flourish because you would have better opportunities and more resources at your disposal than ever before. Success could be within reach. There are sun-flowers blooming in my garden, my crotons are vibrant, my other succulents are pulsating, my herbs are thriving so when I dreamed that I was sitting happily in my garden in the midst of a swarm of bees, I was not surprised. 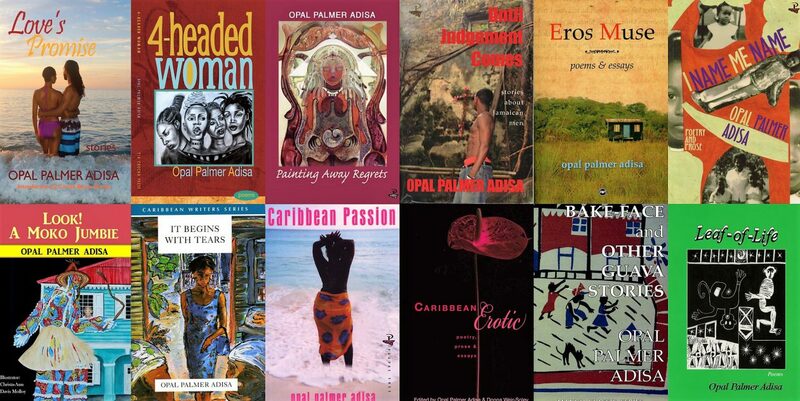 I am embarking on several new projects that have been incubating for over a decade, foremost of which is my children’s journal, Ay-Ay: Junior Caribbean Writer. May the bees continue to ensure our food supply and indeed be a sign of my success in these ventures of love and career.